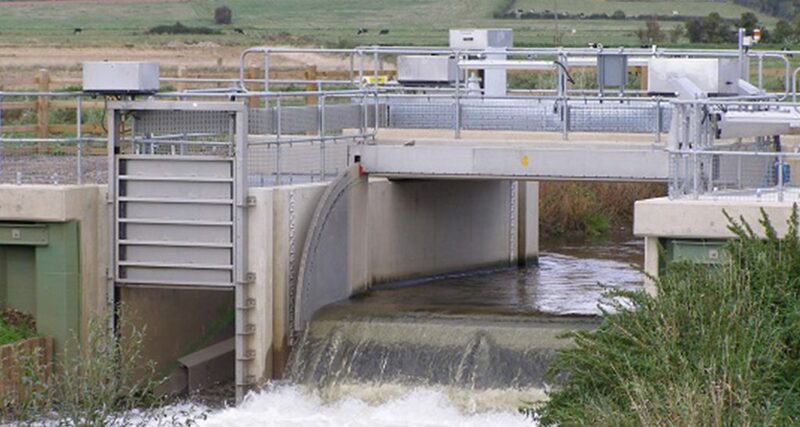 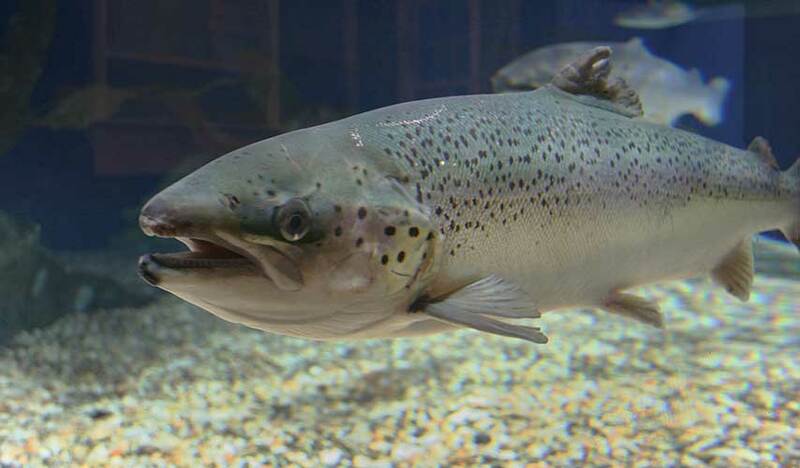 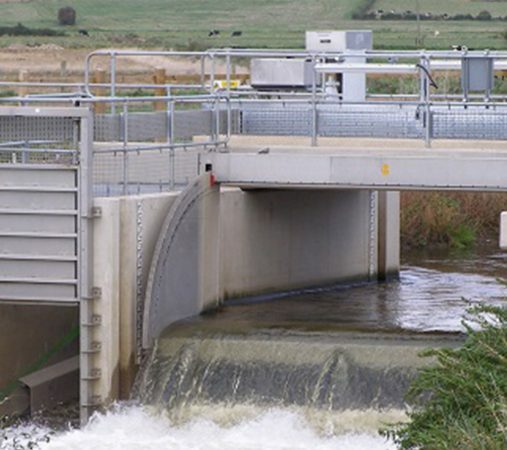 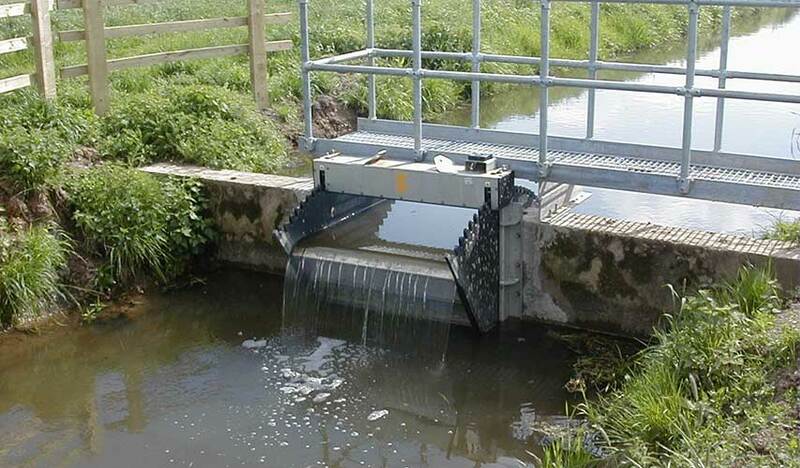 ACE Tilting weirs offer ultimate variability and precision in water level management. 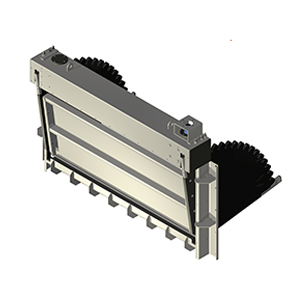 Therefore, making them ideal either for manual or automated applications. 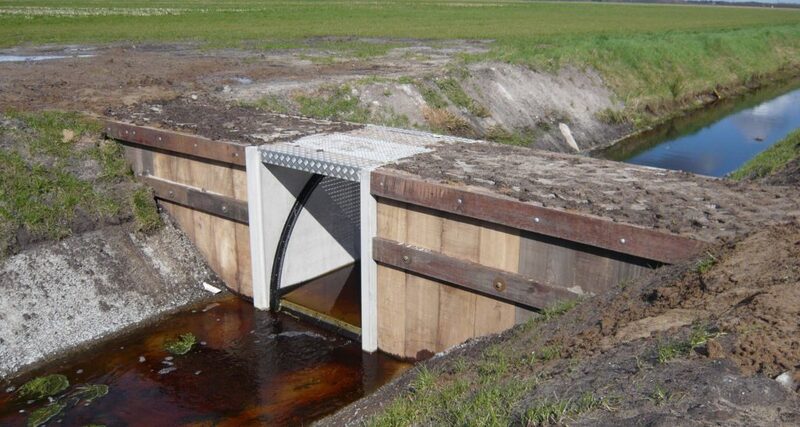 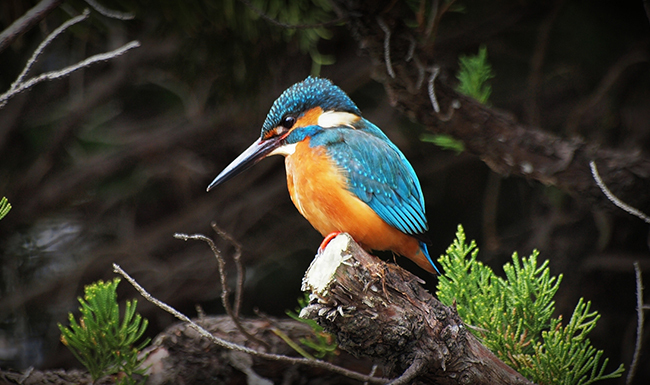 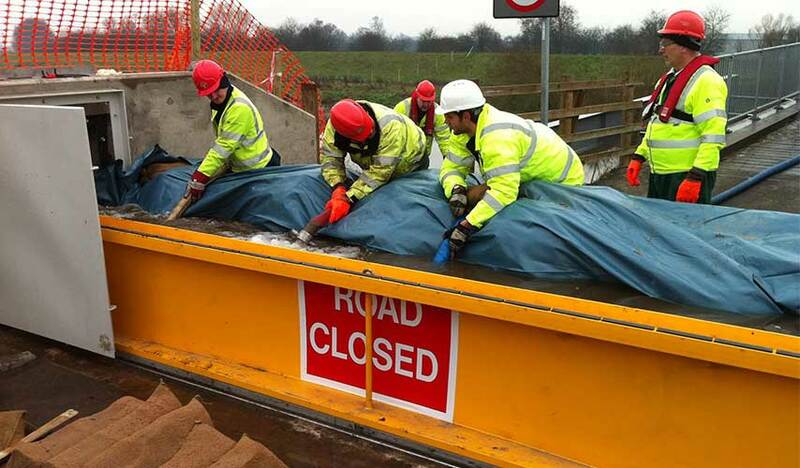 Commonly used in conservation areas, land drainage and large river systems. 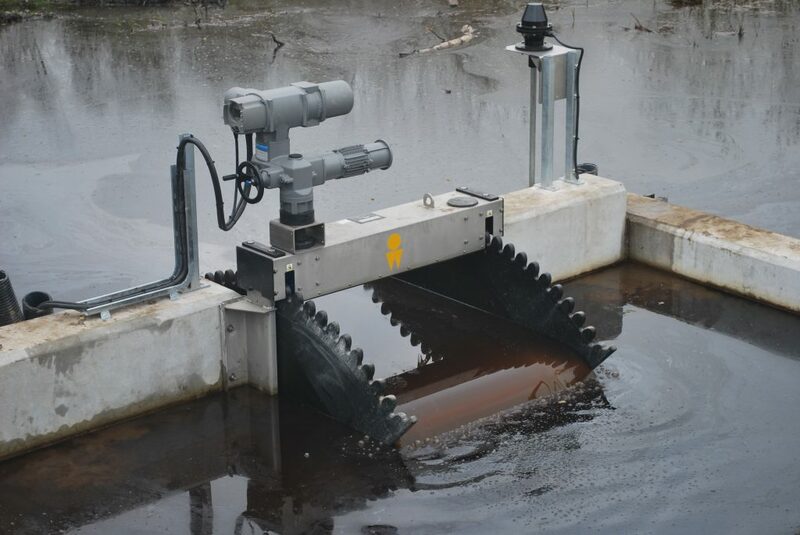 ACE tilting weirs have a wide range of applications, all with safety and ease of operation. 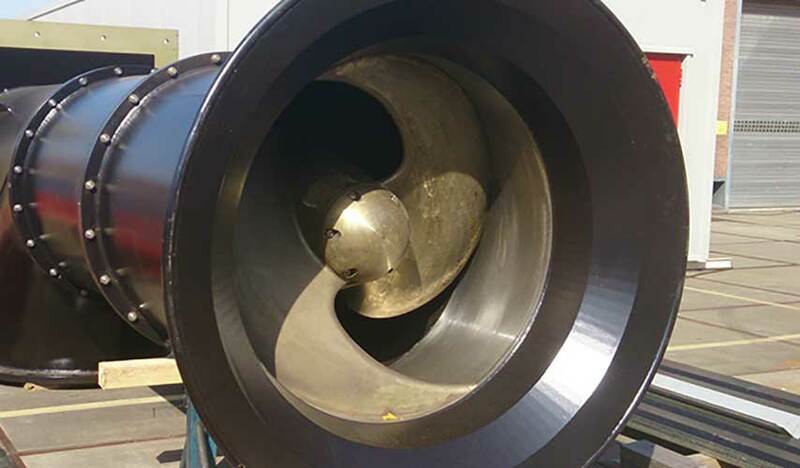 Similarly low requirement for maintenance are part of their core design. 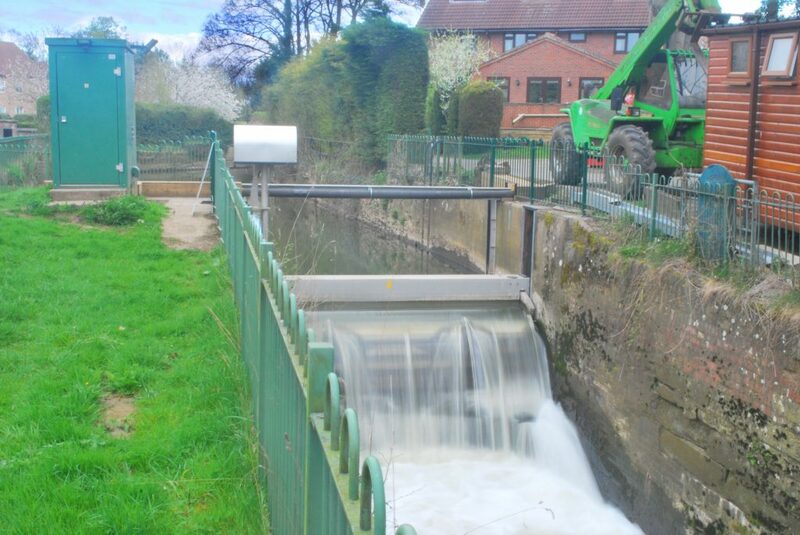 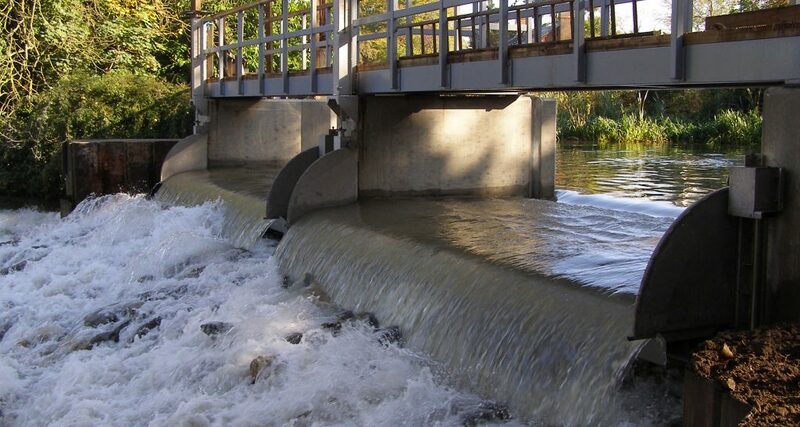 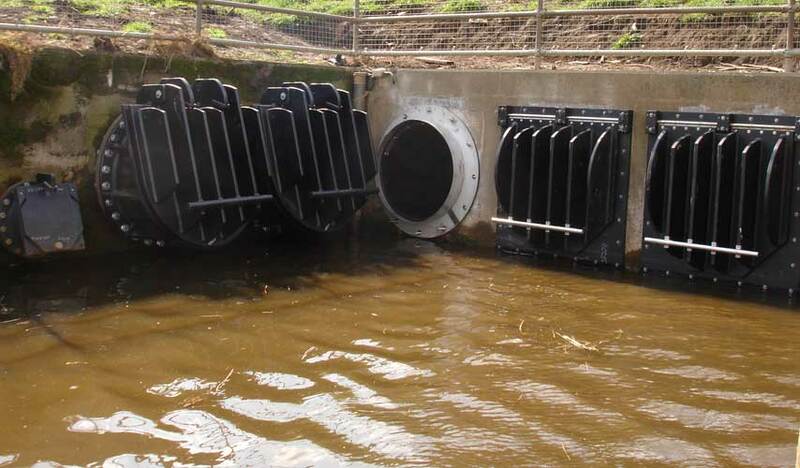 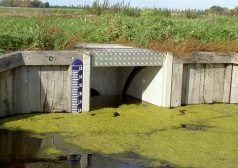 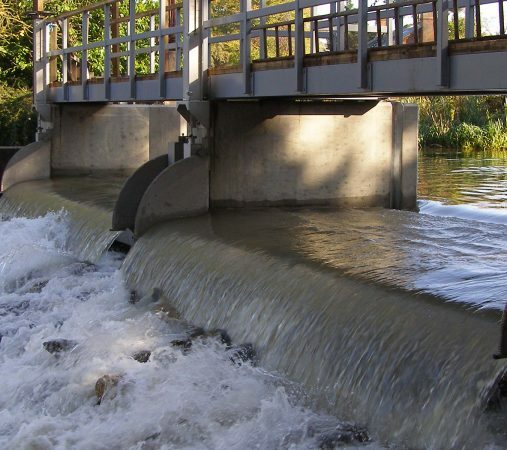 The weirs operate by adjusting a weir plate between vertical and horizontal, allowing any position in between to be maintained, and debris such as branches and weed to float straight over. 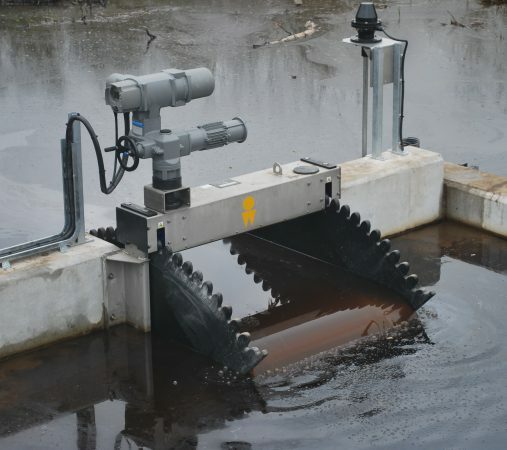 The tilting weirs are manufactured in HDPE and Stainless Steel 316L. 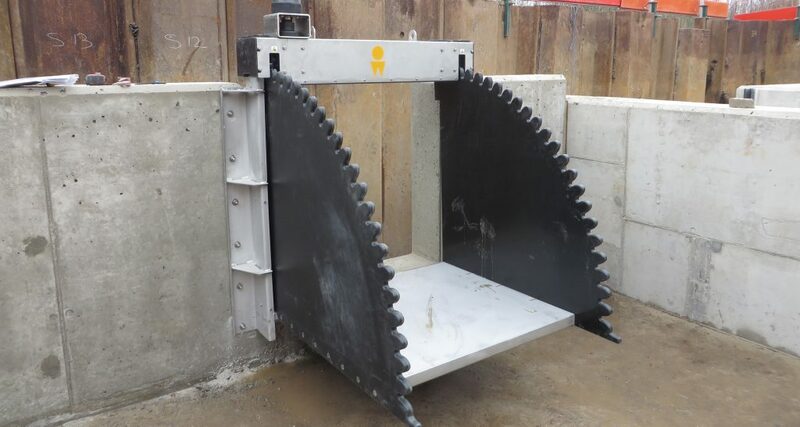 Therefore, making them lightweight for ease of handling and installation, without compromising strength. 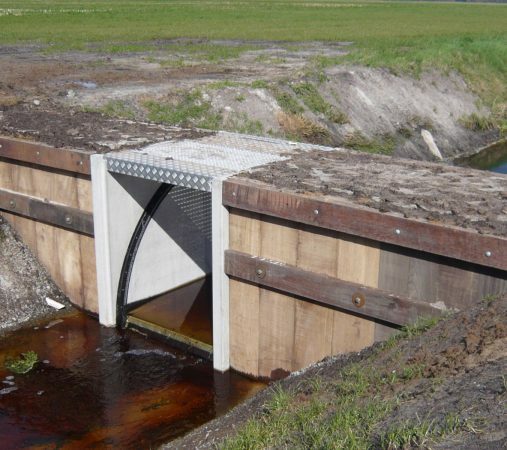 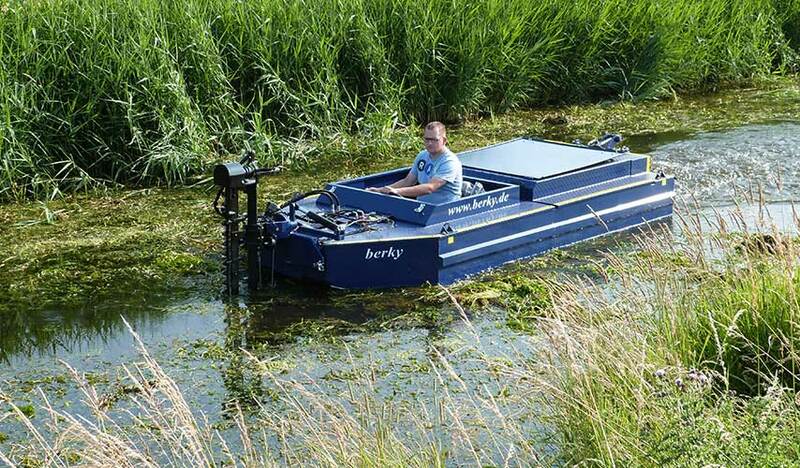 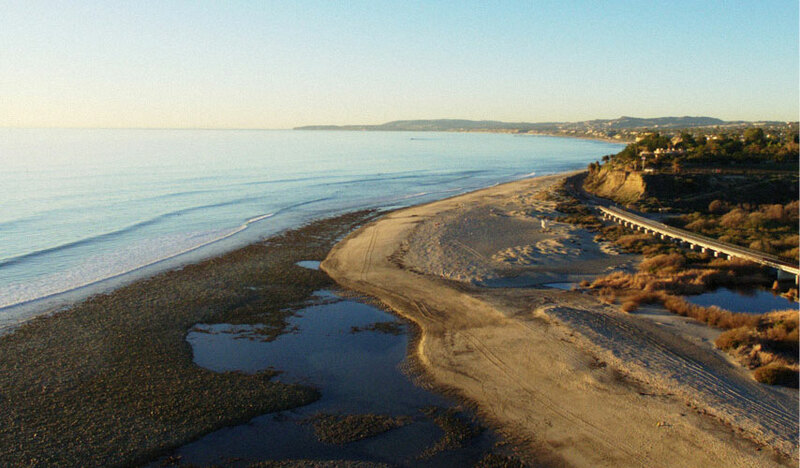 In addition to this, ACE offer a beamless version for watercourses that are used by canoes or a lot of floating debris. 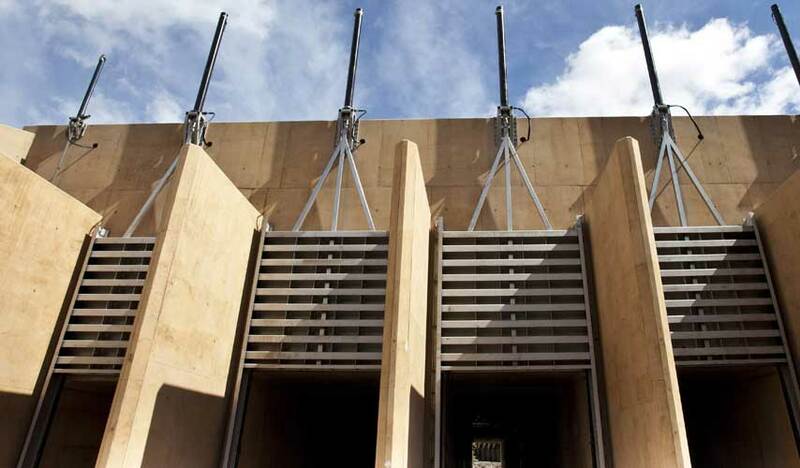 The KSU range of pre-cast units to make installation even easier! 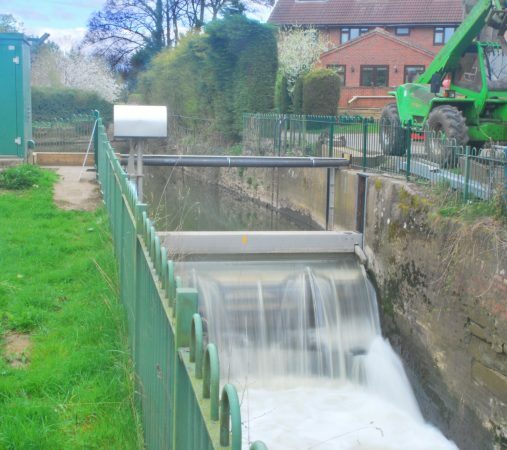 All ACE tilting weirs are quick and easy to fit, using resin anchors and self adhesive seals to attach them to the supporting structures. 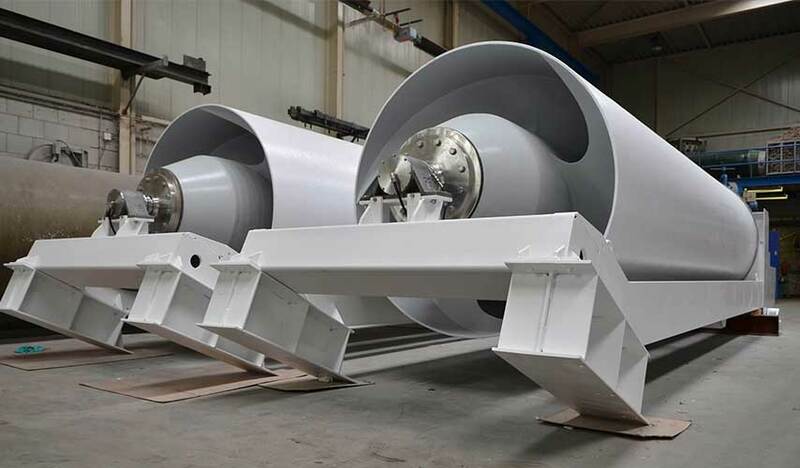 Meaning they can be ready for commissioning in a matter of hours. 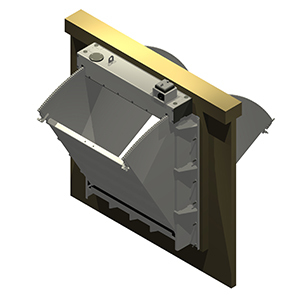 Although easy to fit, as with all ACE equipment, ACE offer a full installation service. 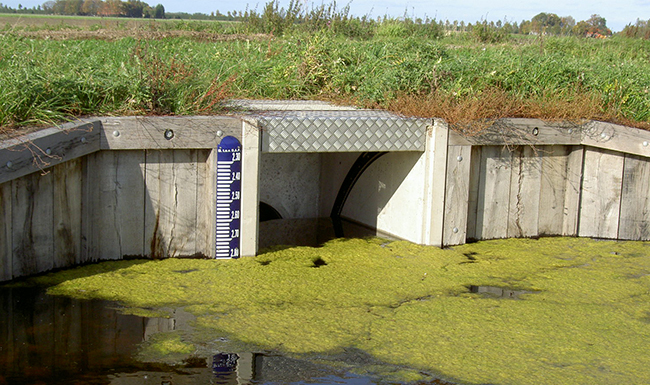 Therefore, please contact us for more details. 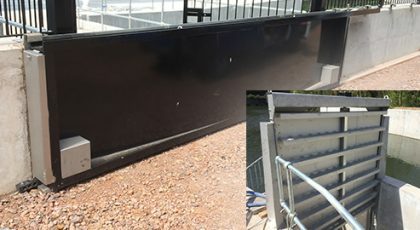 A short video to demonstrate the installation is below, or at https://youtu.be/GIqrljriJAA, and full installation instructions are available in our document section. 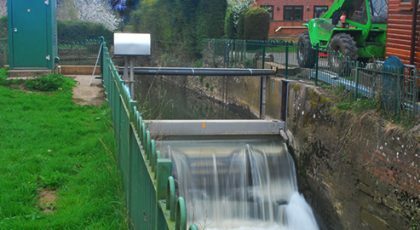 ACE tilting weirs can be automated, either using a custom-built control system, or with a CB Greenbox. 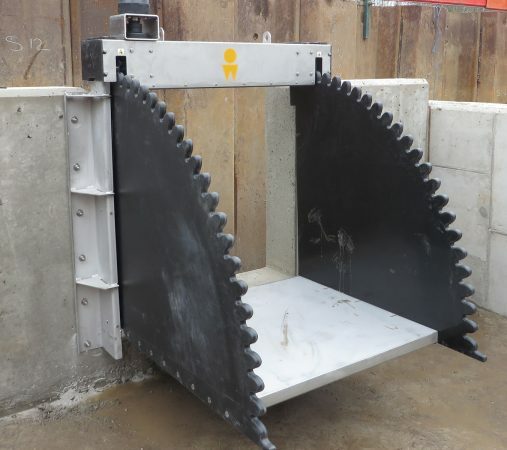 For more information, please see automation or contact us to discuss your requirements. 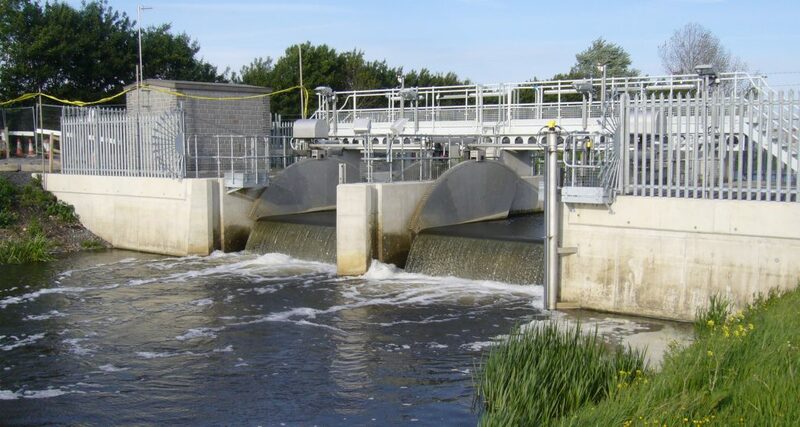 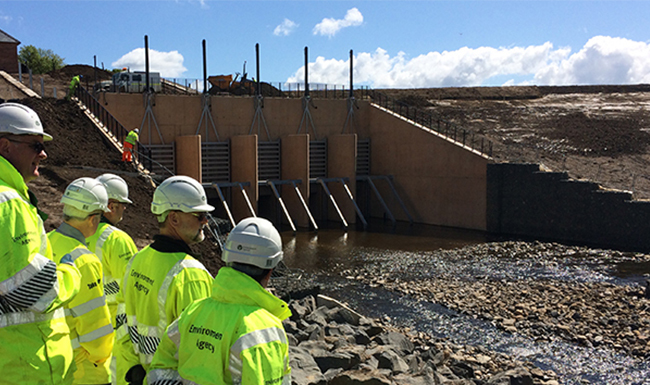 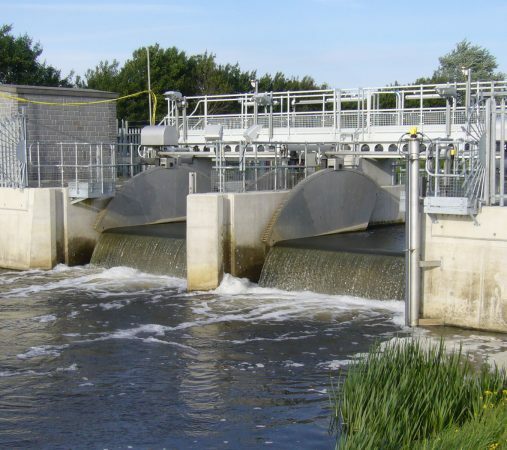 We also offer alternative adjustable weirs in the form of DKOS Double leaf Weirs and KOS Weir penstocks which can be considered alongside Tilting Weirs. 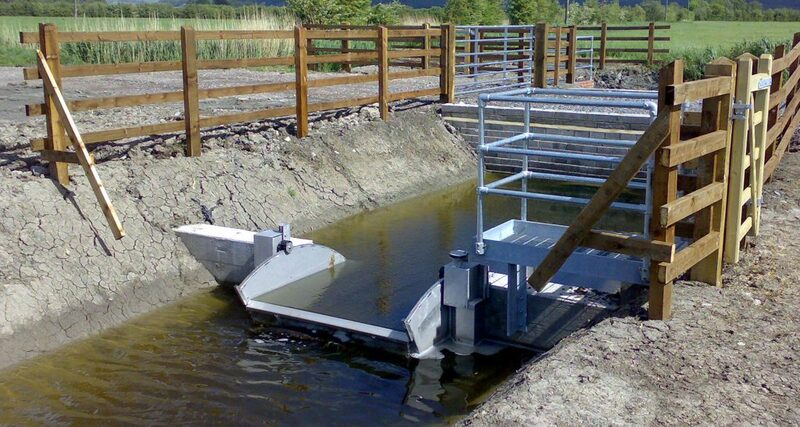 ACE came highly recommended, kept me well informed throughout, with very good products. 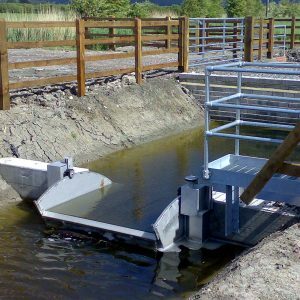 I would definitely use ACE again and recommend ACE for Projects. 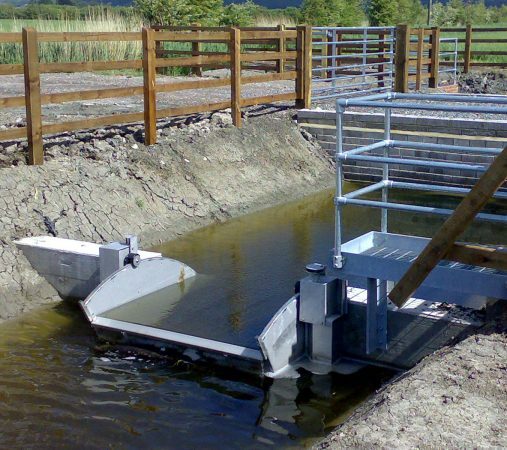 We have found that ACE are a very professional organisation who can easily adapt and overcome design challenges and offer an economical solution for all types of projects. 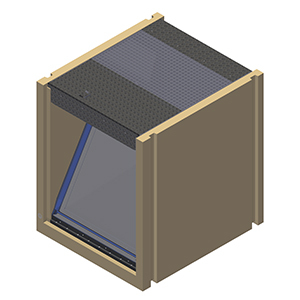 The quality of service from the design stage all the way through to fabrication is second to none and we would recommend that anyone within the industry give them an opportunity. 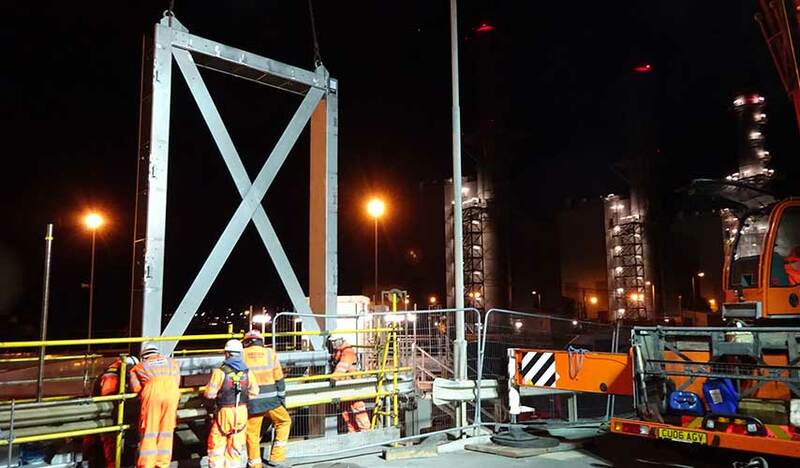 The ACE project management team managed their supply chain very well, always meeting all of our requests and dealing with changes in an efficient, professional and friendly manner. 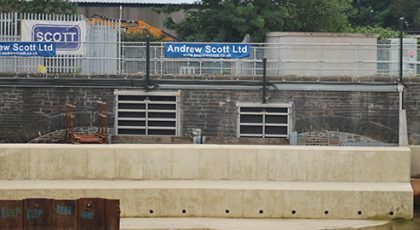 They are good people to work with and achieved high safety standards, embracing all of our safety procedures and requirements.